The warmer weather is creeping into the Northeast and what better way to acknowledge that Spring is just around the corner than sharing March savings with Jedwards International customers! Starting March 1st, use the following special coupon codes to get savings on some of your favorite materials. 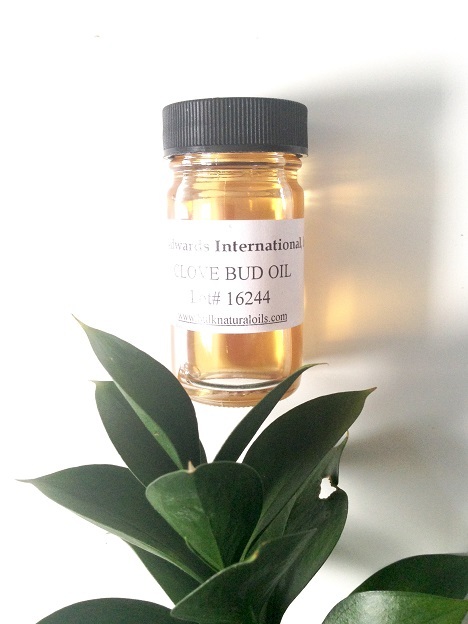 Our monthly essential oil option, Clove Bud Oil (E1055) is being offered at 10% off. Used primarily for aromatherapy and cosmetics, the spicy and rich smell of Clove Bud is widely used in massage oil to provide relief from stress. The eugenol found in the clove oil has stimulating and warming properties, making it an ideal additive to both aromatherapy massage oils and skin care products. Also boasting a 10% Spring savings this month is Bulk Carnauba Wax – T1 (B4030)! Used as a base for many products such as deodorants, hair products, lipstick, mascara and facial creams, our carnauba wax also gives many edible goods it’s glossy finish, like fresh fruit, coffee beans, fruit chews and candies. Finally, enjoy a 10% discount off High Oleic Safflower Oil (S1540). 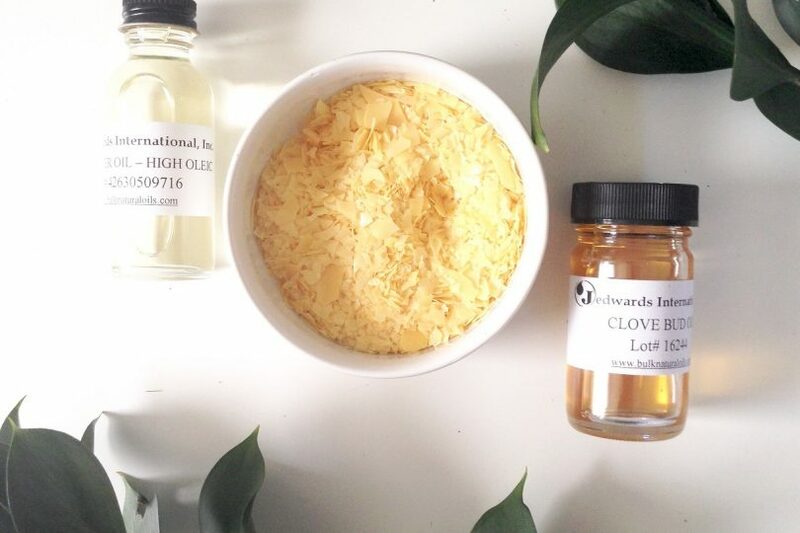 This clear, honey-colored oil, with a bland fragrance and taste, is a stable, oxidation-resistant material perfect for use in the culinary and cosmetic industry. Use the code FBMar17 to enjoy 10% off savings on the above products only.